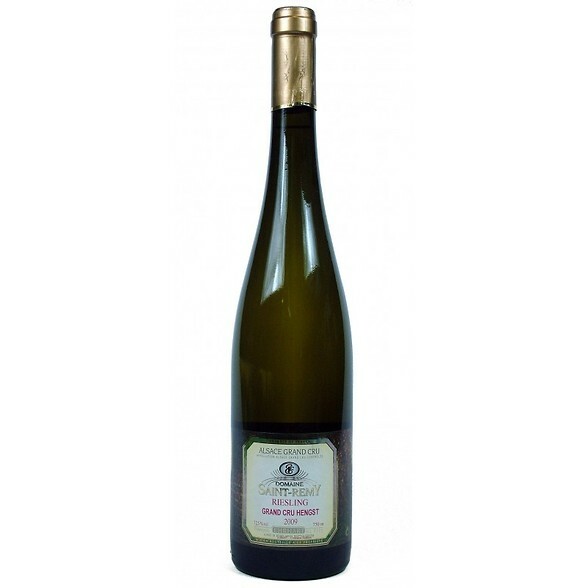 An aromatic nose of peach, white fruit, apples and citrus. With time some lovely, crisp, floral notes emerge. Dry, soft acidity. 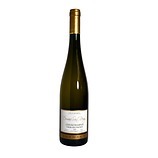 Quite rich and honeyed with apple, white fruit and spice. Lovely depth with just a touch of residual sugar and a long, creamy finish.